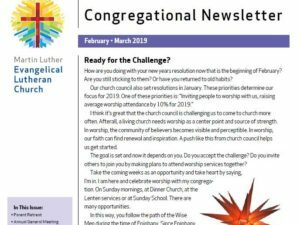 Pastor Christian Ceconi asks if we are ready for a challenge. 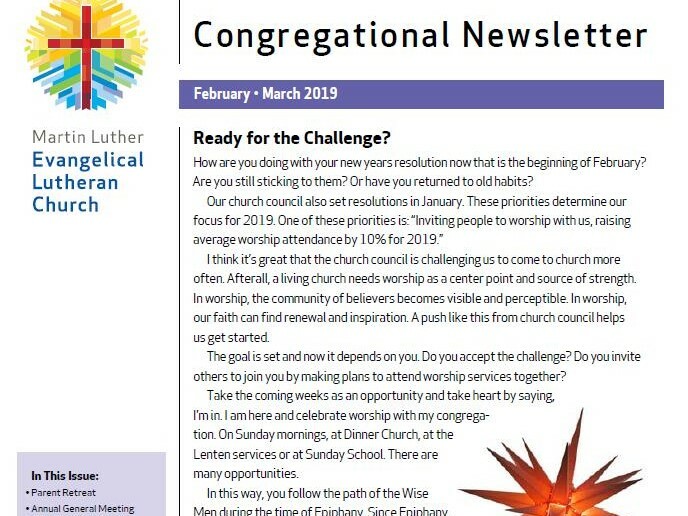 An archive of all our Congregational Newsletters (back to 2013) is available on our website online. If you wish to connect with our church through social media – we are also on Facebook! A library of Pastor Ceconi’s German Radio Devotions is also available on our website.